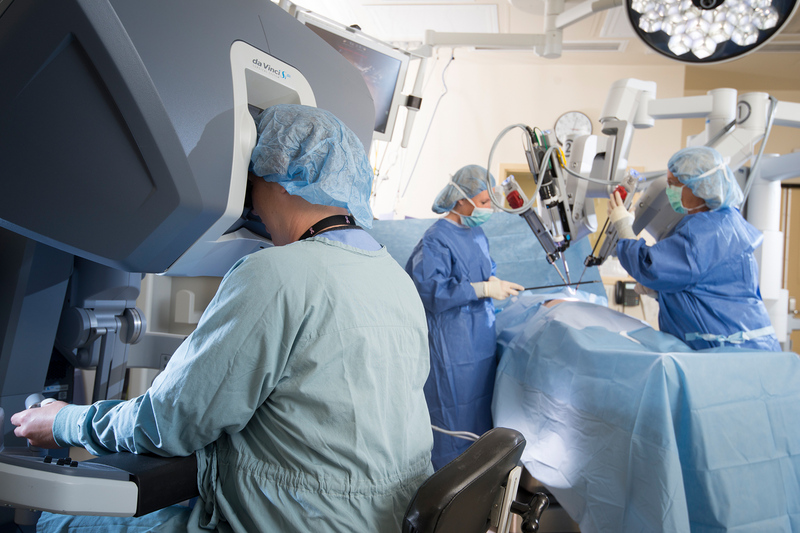 The overall robotic surgery market is being dominated by Intuitive Surgical thanks to their da Vinci® family of systems. Their success is mainly fueled by revenue from procedures and service and maintenance fees. Stryker is also one of the prominent robotic surgery competitors in this market, due to their acquisition of MAKO Surgical Corp for $1.65 billion in 2013. Additionally, Accuray partnered with KUKA AG, an industrial robotics manufacturer, to develop their CyberKnife® robotic radiosurgery platform.